I mean, how are you supposed to know that you’re lying to yourself? When you’re lying to others, at least you have a point of comparison, a truth that you’re hiding or twisting in order to “help” someone else (that’s what we tell ourselves anyway). But when you’re on your own, there’s nobody but you listening to your “lies” how can you hide anything from yourself or soothe yourself into believing that something isn’t true? How can we catch ourselves doing it and never do it again? We can go down the rabbit hole for a while, but I would like to explore one indicator of lying to ourselves. Lying to ourselves means telling ourselves a convenient story. “I don’t have the time” is one such convenient story. I hear it a lot from myself and other online business owners like myself. 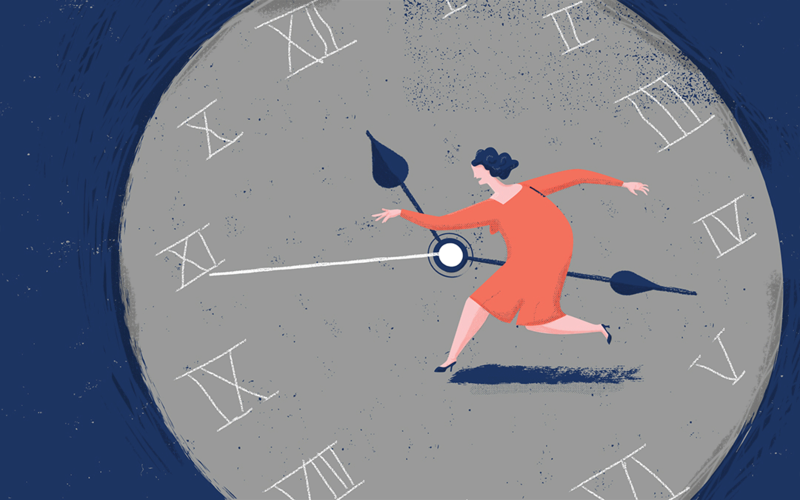 When I was more busy and less mindful, I’d believe this story and go on with my life, not having enough time for anything seemed a helpful mantra. These days I stop every time I tell myself this and explore it. 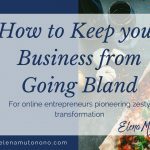 Last week I shared about bringing the zest into your business, the brave job of becoming authentic, creative and memorable. You’ve got the plan, the community and the reasons to flex your creative muscles, but now you gotta find the time to do it. Because who has time for a community when you have a business to run? 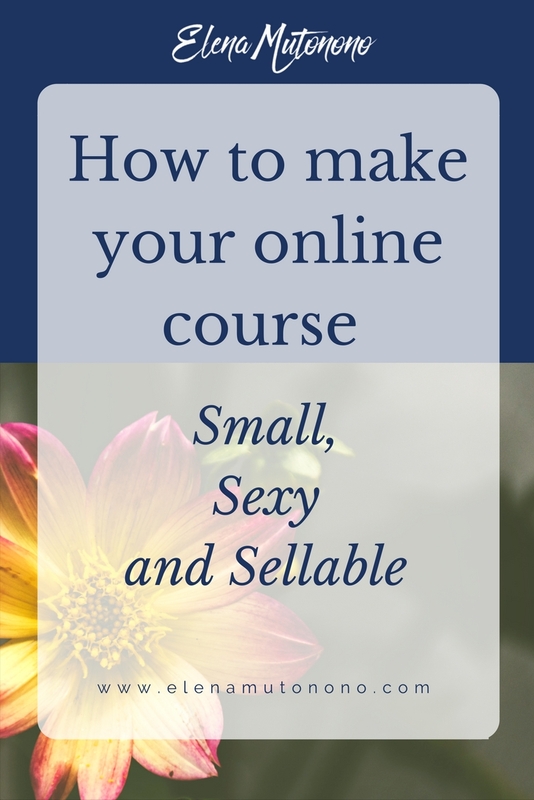 Who can take another course when you have to sell your own? Who has fun these days? “We’ve got so much to do and so little time that the idea of spending time doing anything unrelated to the to-do list actually creates stress. … We even convince ourselves that sleep is a terrible use of our time.” Brené Brown. 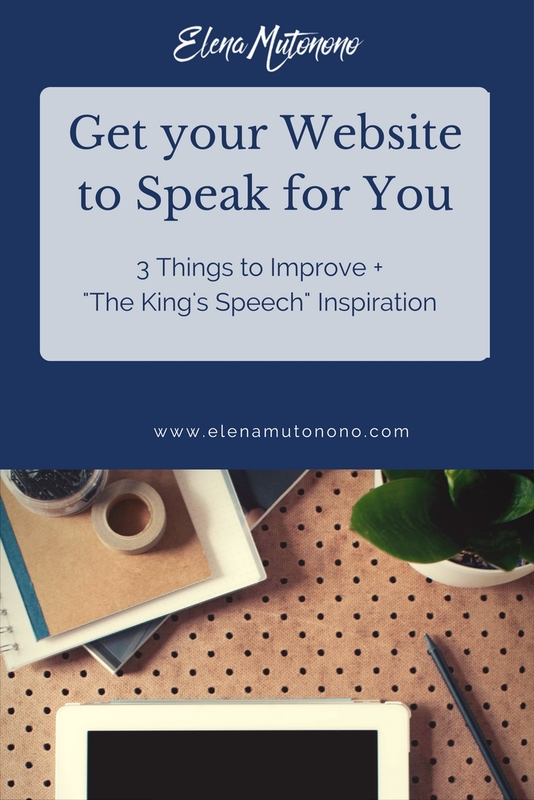 Here’re my 3 tips to keep it simple and doable. Teachers who leave the security of their classroom and become teacherpreneurs are my audience. I’ve lived their story, I’ve walked in their shoes. 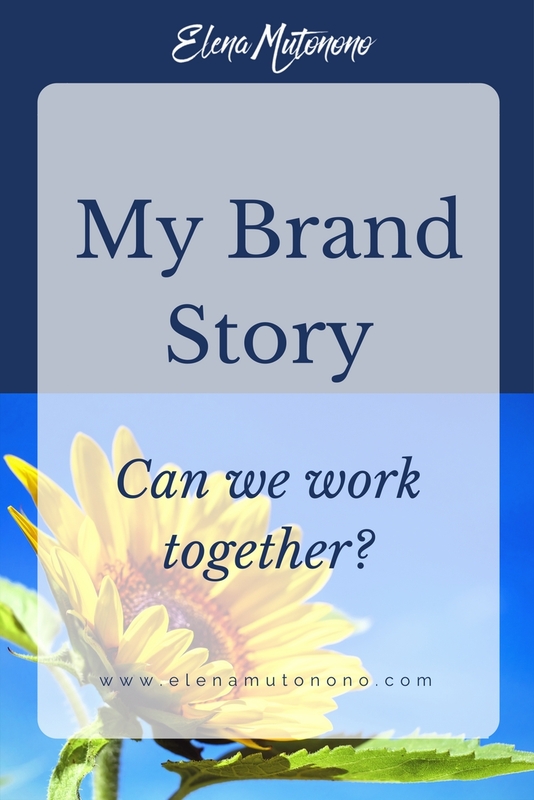 I continue listening to their stories every day, and one trend is fleshing out in their work. More teachers realize that their clients have no time to learn what they want to teach them, so they resort to packaging their services in attractive time capsules. The irony of this is some of these are the teachers who can’t find 15 minutes a day to be creative, to do what they love, like learn a new language, read a book/blog, write a few paragraphs or listen to music. From the standpoint of marketing, any message that isn’t authentic doesn’t sell. It’s mechanical and rigid, and while it may work for those who rarely read sales pages or buy online, it doesn’t work for the savvy online audience we’re serving. 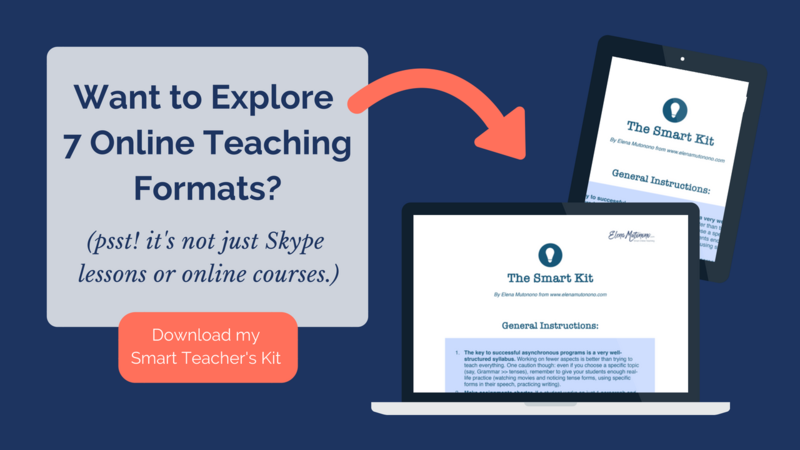 Whether you teach a language or Pilates, the moment you offer bite-size chunks of information and sell the message of “you can do it in 15 minutes a day,” you need to show empathy. You need to assure your audience that you know what it’s like to find that time and do that one thing you’ve always been meaning to do. So find that time. Maybe it’s 15 minutes before you sit down to answer your emails. Maybe it’s 15 minutes before everyone in your home wakes up. Maybe it’s 15 minutes when your kid is sitting on the potty (my realities here). 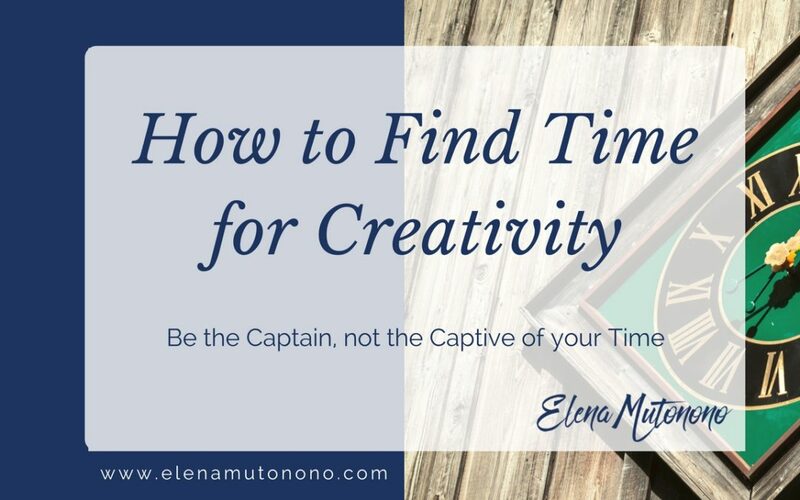 Become the captain, not captive of your time. Reap the empowering feeling of control and the delicious fruit of your creativity. “It all starts with those 15 minutes in a day. Let your dream become a reality in your life by carving out of your busy, busy day, those 15 minutes that are yours and yours alone. 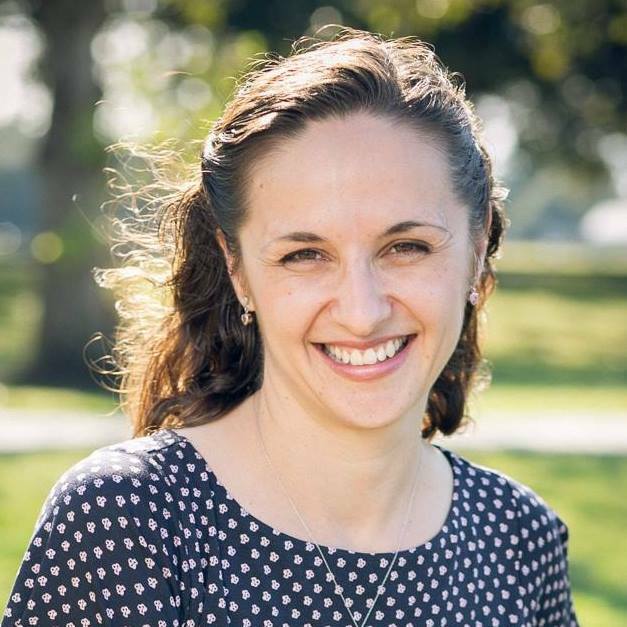 Schedule it with the same urgency you would a business meeting or a doctor’s appointment.” Elfin Waters, written for our Virtual Blogging Retreat. Task 1: What is 1 exercise that boosts your creativity? What have you said you have no time to do yet you enjoy? Find 15 minutes every day to do it. It can be writing, coloring, drawing, playing a musical instrument. That was the main principle I taught to College students years ago. If you want to manage your time successfully, but struggle with getting stuff done, create your own rewards system. Listen to your favorite piece of music after you complete a time-consuming task. Take a walk/a ride to a place you like. You may not “have the time” to do any of the above, but you can choose to make them creativity boosting rewards for “doing your duties.” Try it, and you’ll add color to your life! Task 2: Pick 2 rewards for this week. Spend a few minutes doing something creative after you’re done with exhausting tasks. 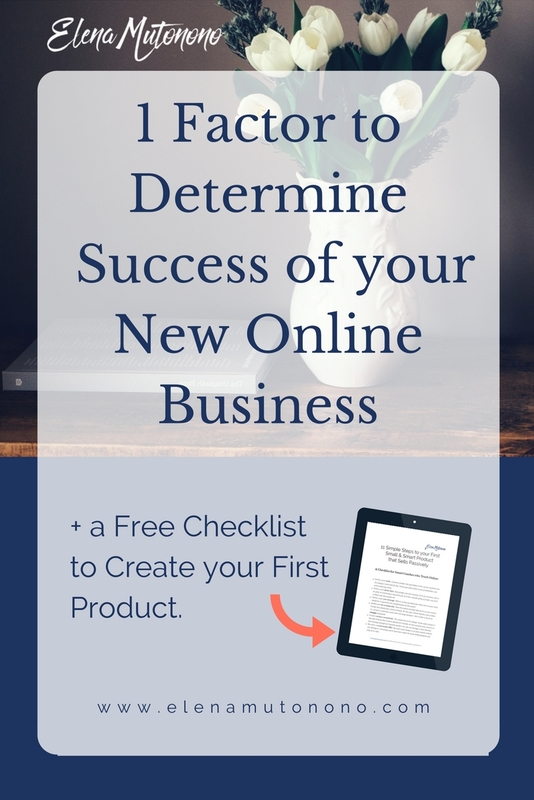 Tip 3: Redesign your business to free up time. You know what it’s like. 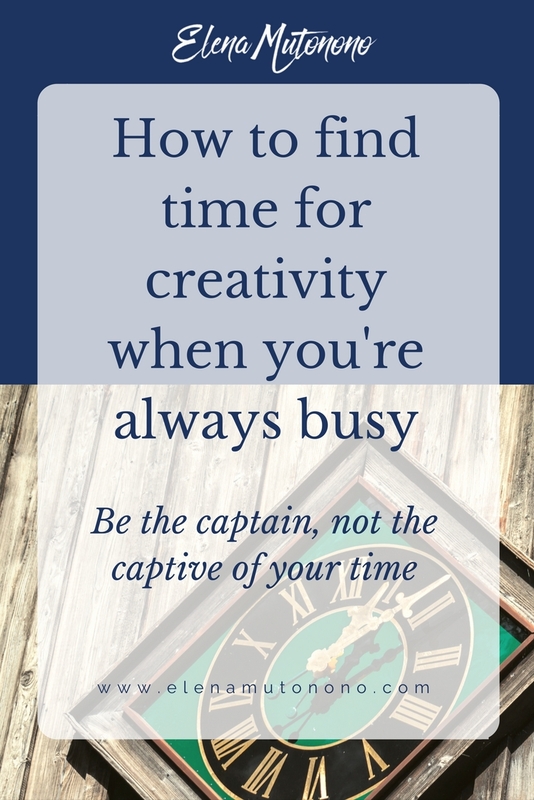 You’re so busy you can’t answer an email, let alone be creative. Your tasks and duties are piling up, and soon you ask yourself why you started this business in the first place if you’re always busy. At some point I realized that the core of the problem was also the schedule I had. I mean, we all want to be “booked up,” but how helpful is it if it keeps you from being prompt with email inquiries, consistent with content, social media engagement, etc.? This is where you need to re-design your business to work smarter. It’s not a one-day process, and it’s not something you do once and enjoy for the rest of your life. From time to time, I find myself in a time crunch, so I stop everything and ask myself why I’m so busy and what I should do. Set up and respect your time boundaries. You don’t have to work over the weekends or holidays. You don’t have to be on all social media channels. You don’t have to meet with people to “discuss collaboration ideas” if they can’t send you a written proposal. You don’t have to engage in “social media” wars. You don’t have to explain yourself in an email chain (if people question you, they’re not your clients). You don’t have to win everyone’s love. Some will love you, some – not so much. Focus on how to serve the first group. In the environment where some industry leaders post their 6-figure reports and boast on doing everything on their own, delegation isn’t popular. “It only takes a few minutes!” Have you told yourself this? I know I have, but since I began building a team, I’ve noticed an important change in the way my business runs. Here’s what I’ve learned. The tasks that bring in money (client work is the fastest). 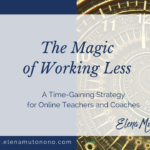 *If you’ve never worked online you also worry about the how to aspect, so you spend a lot of time on basic things like learning Google docs or Slack, which slows you down considerably. Most of us when we become “entrepreneurs” get stuck in 2. We are on social media all the time, we talk logistics, we build our websites, make our products from start to finish, try to sell them, etc. And it’s OK in the first year or so, but it can’t go on forever. If we get stuck in the “I’ll-do-it-myself” rut, we don’t spend the time bringing in the money to support any of the above. So we drop 2, and focus on 1 (just work 1:1 with people), until we burn out and ditch this business altogether. I know this sounds scary, but think about it: what if you focused just on bringing your clients, while your team would do the majority of the support work? 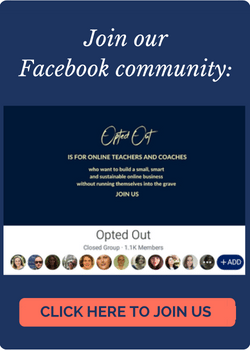 What if all you did was look for opportunities to engage with prospects, create programs, enroll people, while someone else did the back-end like sales pages, campaign scheduling, etc. I can tell you from experience: you gain time and you begin making more money. You focus only on the things that nobody else can do for you, while your Virtual assistant makes sure other things are working properly. Which projects are you struggling with that aren’t directly bringing you money? Are you forgetting your appointments? Your social media is neglected? Your 5-year-old website needs a face-lift? Write down all the projects and pick one. Then find a person to help you. Quit lying to yourself. If you don’t have 15 minutes a day, you don’t have a life. Change your schedule so you have 15 minutes a day to practice creativity. 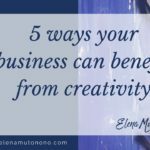 Learn to incorporate creativity into your business consistently and see where it leads you. Hang out with creative people. No, you don’t have to be a Picasso to be creative! You know what’s better than creativity? Collective creativity. Some projects can only happen in communities. 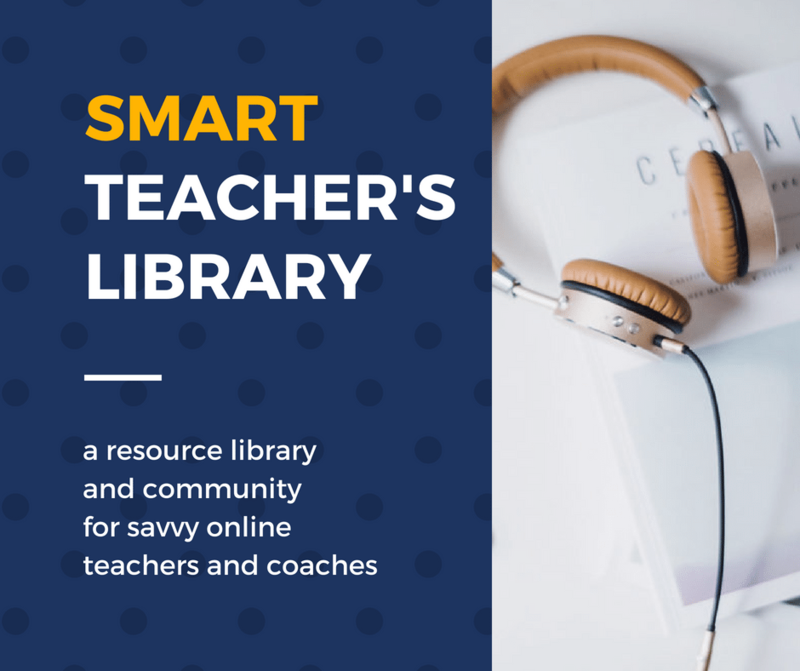 Join our Smart Teacher’s Library, pick one topic, and learn. Spend 15 minutes a day watching/writing, then share in the forum, and see where you are in 30 days. Who’s in? ~ Let me know! 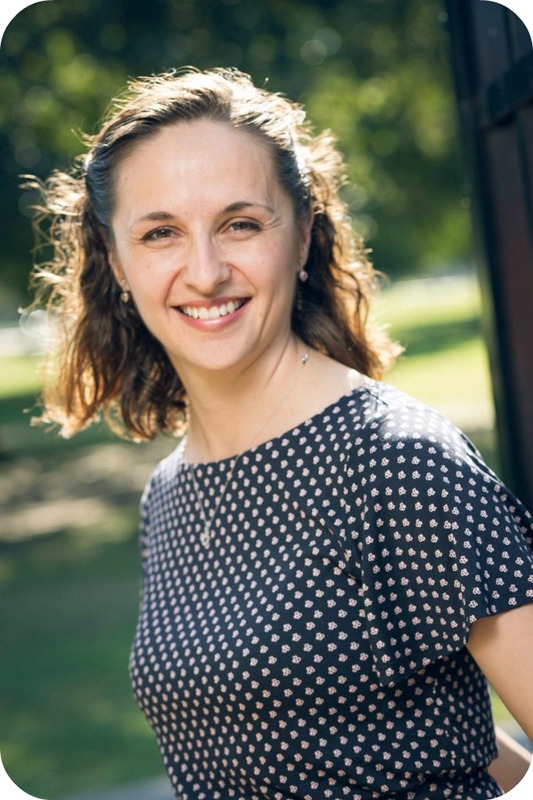 Hi Elena! I love the advice of spending 15 minutes a day yourself. I tell my readers that 15 minutes a day of journal writing is the place to start because I know how well it works for me. I used to have more time and could write for hours every day. When I found myself in a time crunch, I was stuck on the idea that If I couldn’t sit for 45 minutes or more it somehow didn’t count. 15 minutes counts too!! To me, it means the difference between doing it or not doing it at all. As for delegating. I’m not doing it yet, but I need to think about that! Trisha, I hear you. This concept is called “inflating the investment,” when we think that something is supposed to take longer, so we don’t do it. Before I had kids I would spend 1.5-2 hrs every morning reading and writing. It was a part of my routine. I loved it, and if I didn’t do it I felt it. Well, then the kiddos were born, and I told myself that unless I had the 2 hours (which I no longer did, for a number of years, and even now it’s a struggle) I wouldn’t do it. So I didn’t. I couldn’t break through that mindset for a few years until I realized that 15 minutes is in fact better than nothing, that you can be productive and feel great even after writing/learning a language, drawing, playing an instrument for that tiny time increment. P.S. Re. delegating: it has to start with small tasks. Obviously, you’d have to source the money from somewhere, either it’s your savings or you’ll have to start making money to invest part of it back into your business, and we’ve talked about small things that you can already do. You’ll find soon that it also starts with a small commitment, small tasks, and eventually you’ll learn to do more of it. Thanks for your comments! “Quit lying to yourself. If you don’t have 15 minutes a day, you don’t have a life.” – this is exactly what I was trying to get across to people when I did my “as busy as a government minister” email the other week! It really clicked with people. Another Brené Brown quote came to mind while I was reading your post: “what’s the story I’m telling myself”?. We do things because we think we’re supposed to be busy, or that not working is lazy. 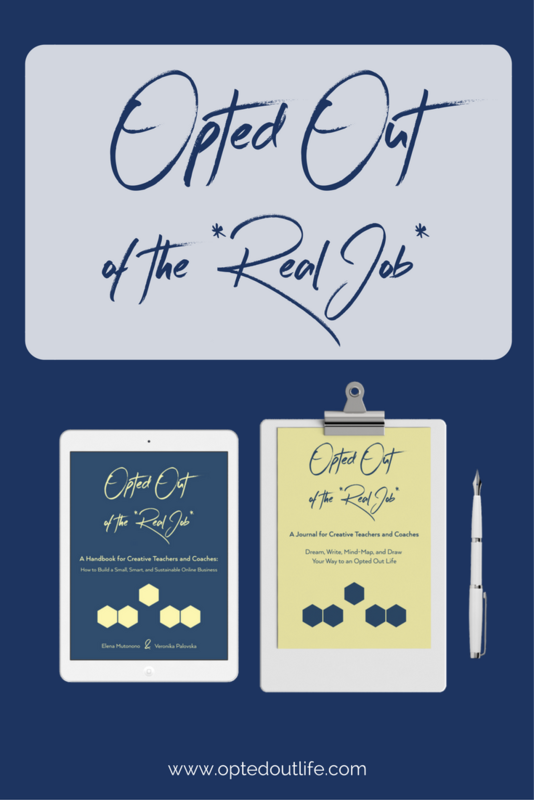 Before I started working for myself, I assumed that the price to pay was working 12-hour days for little or no money – because that’s the story we hear so often about self-employment. Frankly, some of us DO want to be martyrs. We have to do this and that. We refuse to relinquish control and for the dumbest things – no I can’t get a cleaning lady or no I can’t let my kid tidy their room or whatever. The underlying message is: only I can do it properly so no-one else should be allowed. For me, that’s why people end up busy when in fact, if they were more willing to relinquish control or start telling themselves a different story, their lives would be easier and happier! Cara, thanks for sharing! For me you’re a great example of a different mindset from the very beginning. Some people can’t bring themselves to delegate for years because they’re afraid to let go of their “power,” they can’t imaging making a mistake (which is going to happen when you’re working with someone), they tell themselves a story that “they’re self-driven and don’t need anyone” and so they would rather suffer through sleepless nights and lots of junk food (of course, for them it’s a great deal cause they’re saving *tons* of money). I admire you for delegating such a small task as creating social media images. I mean, most people would have said, “It only takes a few minutes!” but you can use these minutes to write an email and make a sale while someone else will make the images for you. 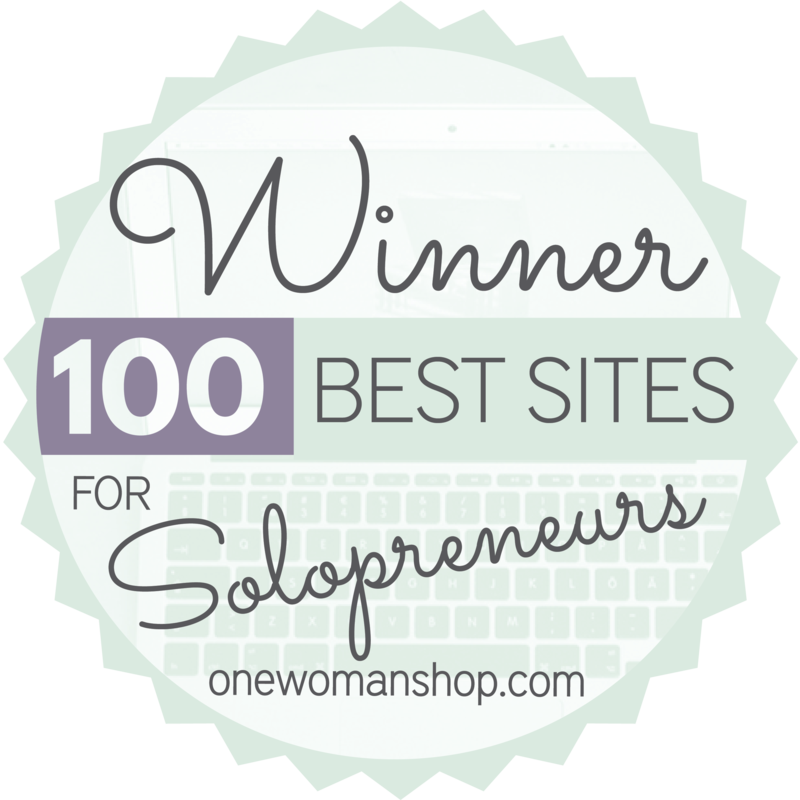 Can’t wait for our interview next month – celebrating your first business anniversary! a small thing each day will sum up to make a big difference in the long run. in my business to effect a change. Thanks, Elena for your hearty impaction. Thanks, Olivia. Yes, it’s amazing where small things will lead us, and how they will make us feel. All the best with your 15-minute creativity capsules! Inspiring post. I’ve always thought that smart working or I would say “smart living” is all about time management. It’s incredible but now that I’m a mum, I find time more easily to do things than in the past. I think it’s because my children taught me to set priorities. Now I think much more carefully how to make the most of those 15 minutes a day. I’ve got a lot to learn, though. But it’s so true that if we learn to redesign our business, we redesign and improve our life, too. Alexandra, thank you! I believe my kids have taught me how to be smart with my time. If it wasn’t for them I would have still been trying to do 1000 things that I knew nothing about, exhausting myself to death. They also have taught me to prioritize, so even though I have much less time to work on my business I can design it in a way that works for me and still supports me.